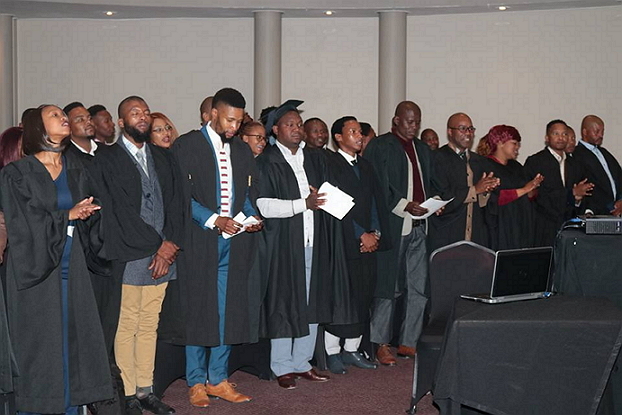 Free State Department of Public Works and Infrastructure in partnership with Centlec, Department of Labour, and SETA local government celebrated the graduation of 37 young people as qualified Artisans. This joyous occasion comes a few days after the country celebrated Youth day, one of the most significant days in the history of South Africa. The graduation of these young people comes as a result of a commitment by the Department led by MEC Dora Kotzee to identify youth empowerment initiatives in all sectors to advance skills transfer and job creation. This milestone has been realised during this critical period of the Centenary of Tata Nelson Mandela and Mama Albertina Sisulu. The Electrical apprenticeship programme addresses the shortage of electrical technicians within that space and empower them with the needed theoretical knowledge and practical placement and exposure to be better and qualified electricians. The Artisan Development Programme started in 2013 with 16 of the 50 young people enrolled in the programme through the Department’s flagship Expanded Public Works Programme (EPWP). “This programme is our initiative to eradicate poverty and to develop skills amongst the young people. I therefore call upon all the graduates to appreciate the investment made by the government to develop them and to make them employable. 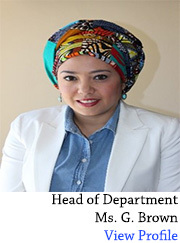 Furthermore, I challenge you today to go and knock on every door for new opportunities and help build a prosperous Free State and South Africa,” said MEC Dora Kotzee. The graduates are registered on the EPWP registrar and with SETA as part of their constitutional mandate of creating reasonable measures for economic development and supporting low levels of skills development and Business Development. “We want to acknowledge the leadership of MEC Kotzee for seeing-it fit to implement and realise youth development programmes as one of the drivers of job creation and skills development. This comes a day after a PPP Program also facilitated by MEC Kotzee was launched in Sasolburg, with stakeholders like Sasol Company and local training providers. In that PPP initiative we recruited about 100 young people in a skills development programme and that has been warmly received by both partners,” said Chief Director EPWP: Masego Tshabalala who also acknowledge the leadership and drive to realise these programs by both MEC Kotzee and Head of Department, Gadija.